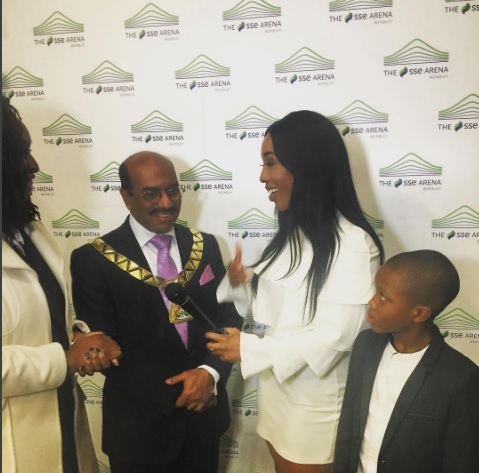 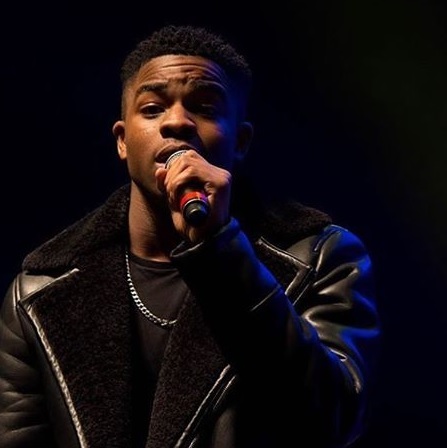 They gave it their all to make history with 10,000 lovers, using ‘The Queen’ to promote and the host himself even met the Mayor of Brentwood. 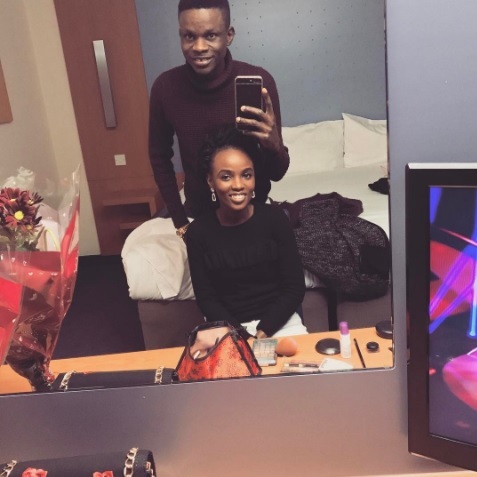 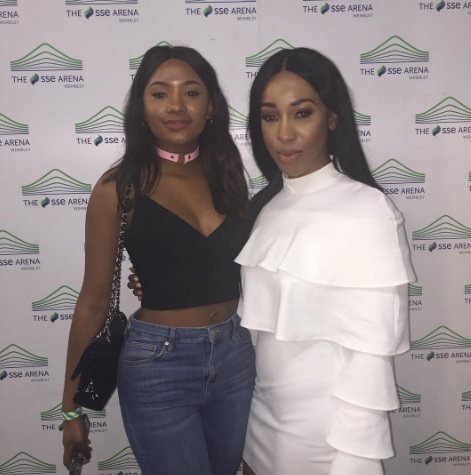 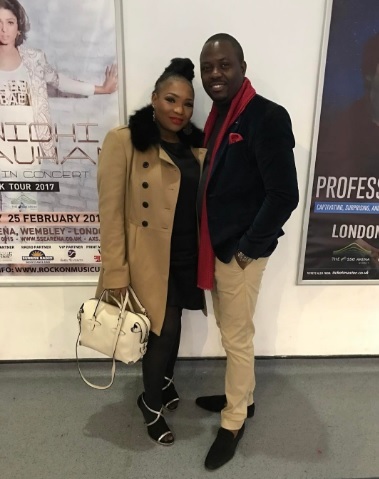 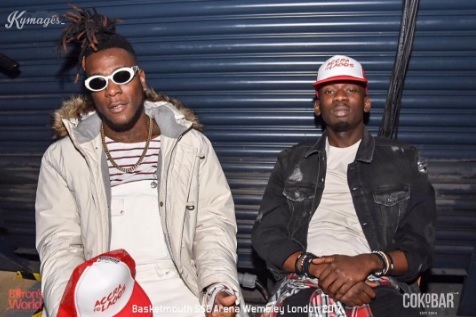 It would seem their effort paid off as 7,000+ queues of people packed into SSE Arena last night with special guests including Billionaire Otedola’s children DJCuppy and Temi, Niyii, Mr Eazi, BurnaBoy and many more. 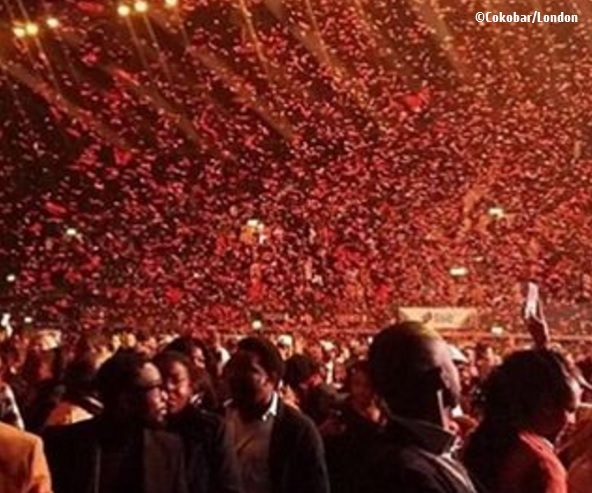 The event’s success meant the organisers were confident enough to confirm next year’s date. 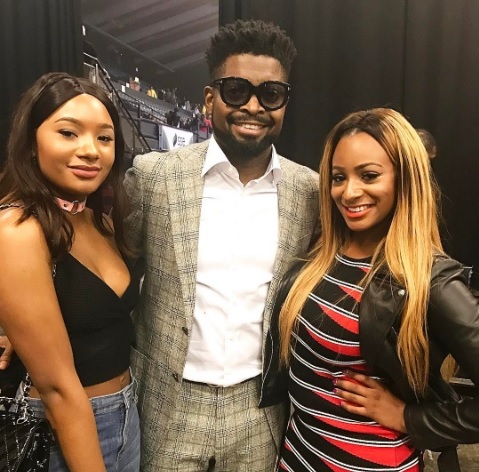 See the event in pictures below. 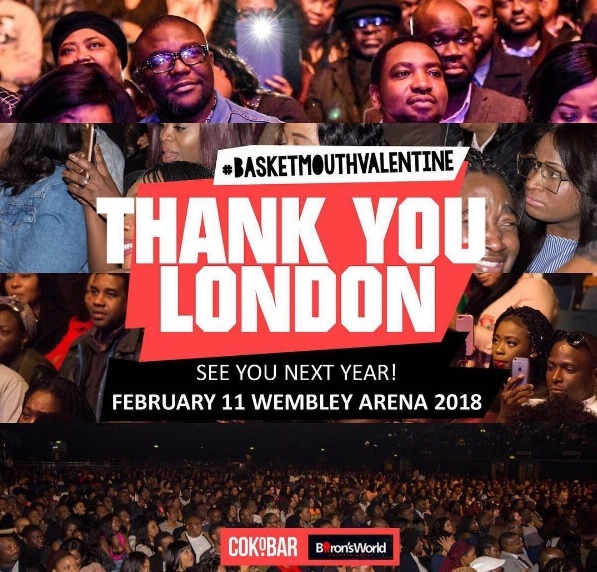 UK Nigerian Basketmouth's valentine day hits a jackpot then next year's date is confirmed Bookmark the permalink.